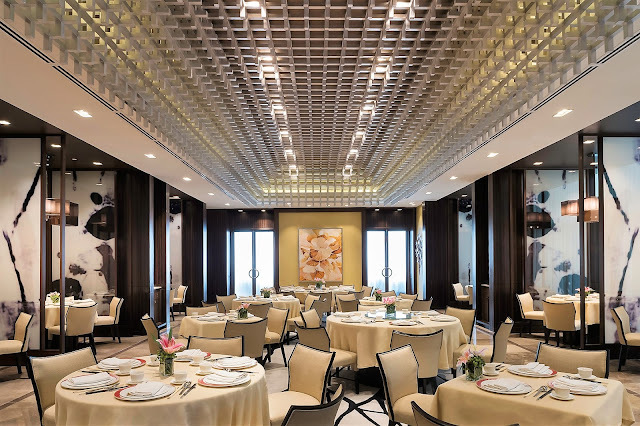 As Lung Hin delights guests through its exemplary service, tasteful interiors and wonderful food creations, it promises an authentic and traditional Cantonese dishes presented in a contemporary style. And under the helm of the Chinese Executive Chef, Lai Cheuk Kou 黎卓球, or also known as Chef Terry, it introduces a new selection of authentic Cantonese dishes, together with the classics with its new a la carte menu, from his 36 years of experience from different well-known restaurants and hotels around China and Hong Kong. Dishes selected were carefully screened to provide only the ones that pleases the palates, while bringing authenticity and fine experience at each taste. Boasting the new well-defined menu that goes across dim sum, carvery and seafood, experience new dishes with a twist such as Baked Prawns with Cheese and Avocado, Peking Duck with Osmanthus Flower Jelly on Potato Chip, and Chilled Dragon Fruits with Mango Mix. 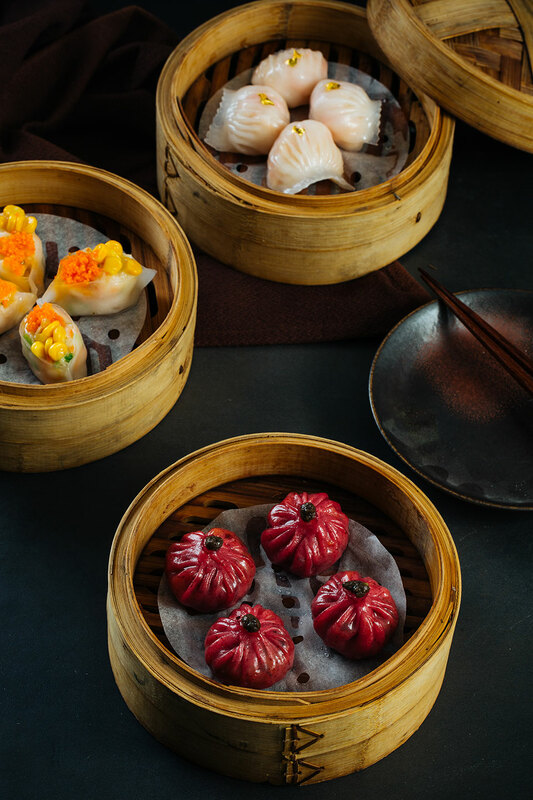 Different takes on dim sum with Steamed Vegetarian Dumplings and Steamed Mushroom Buns. 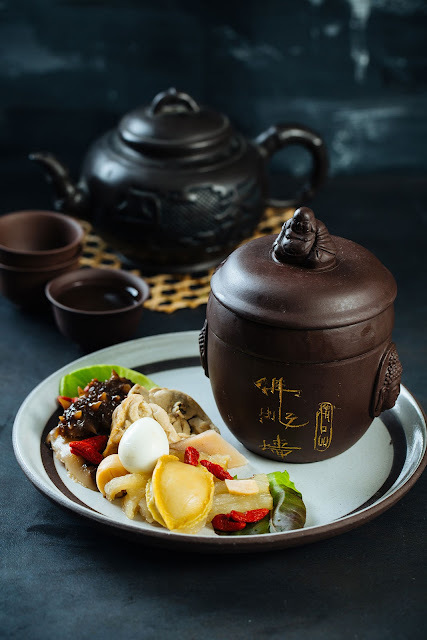 Indulge in Cantonese delicacies that are new additions to the line-up of authentic dishes with Mini Buddha Jump Over the Wall Soup and Braised Japanese Sea Cucumber with Canadian Wild Rice. 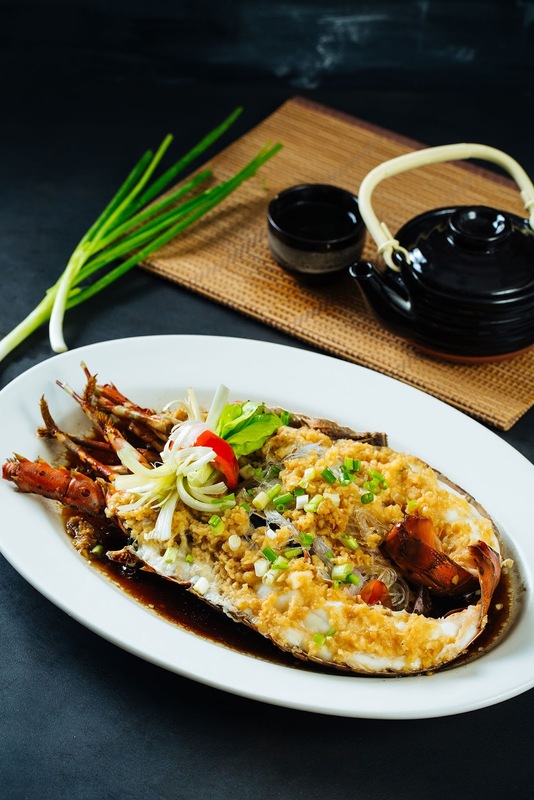 Lung Hin staples to taste are seafood favourites such as Steamed Garoupa with Cordyceps Flower in Supreme Soy Sauce, Three-Flavoured Prawns, and the Steamed Live Lobster with Garlic. Classic dim sum include Steamed Shrimp Dumplings and Steamed Scallop Dumplings. Crispy Roast Suckling Pig can still be enjoyed whole, half, or single order, or opt for the Lung Hin Signature Roasted Barbecue Pork or the savory Wok-Fried Wagyu Beef and Crispy Avocado Roll with Goose Liver. 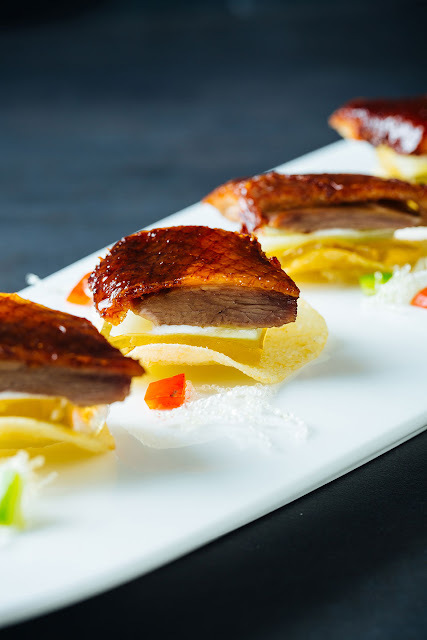 Delight in popular Deep-Fried Hong Kong Pigeon and Signature Salt-Baked Chicken. What Lung Hin has that sets it apart from the usual Chinese restaurants in the metro is the complete dining experience it offers. The sleek interiors, the expansive layout, the amazing view, the exceptional service and the note-worthy dishes are just top-notch. 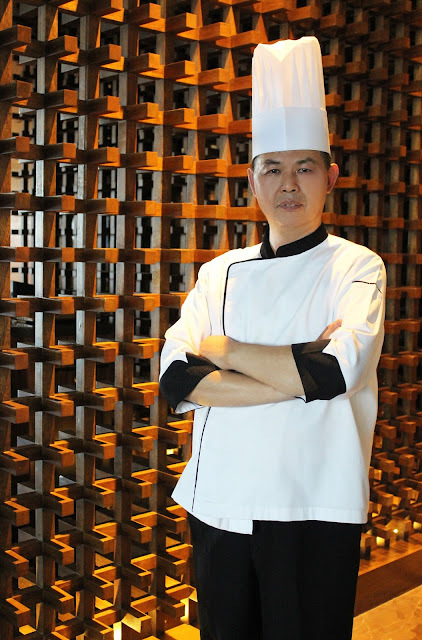 Be delighted and welcomed by restaurant manager, Eric Lim Hoi San 林海山. Hailing from Malaysia, Eric is bringing in 25 years of experience gained from international luxury five star hotels. He has always been in the Chinese Restaurant operations, and have greatly contributed to the hotels and restaurants he has previously worked with. To know more about Lung Hin and the other signature dining outlets of Marco Polo Ortigas Manila, visit www.marcopolohotels.com. Follow the Forbes Travel Guide Five Star Award Winner, on Facebook at facebook.com/MarcoPoloOrtigasManila or @MarcoPoloManila on Twitter or Instagram.